Window Holding a.s., the Czech Republic’s largest producer of windows, has achieved a leadership position through the merger of the Country’s three leading manufacturers and thanks to its company philosophy focusing on customer satisfaction. Today Window Holding boasts five production units located across the Czech Republic, with almost one thousand employees. Its products are sold through three important brands: Vekra, with over 70 single-brand shops across the Country, providing a complete range of products and services; Otherm, specialised in the production of plastic and aluminium windows; Tww (Top Wood Windows), for wood and wood/aluminium windows and custom solutions. 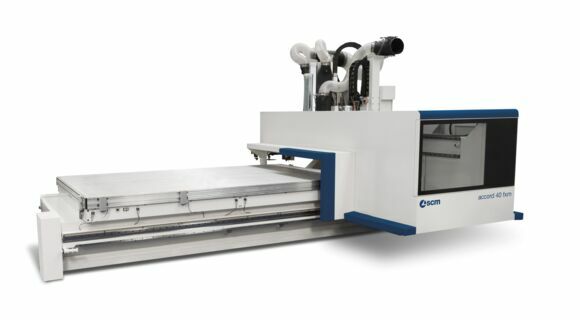 In order to guarantee the maximum quality of its products, the company has decided to follow all the machining stages in-house: components manufacturing, sanding, painting, assembly and installation of the glass. The use of technologically advanced machines, whilst still keeping particular attention to manual work, is the key aspect that allows the company to not only meet the increasing demands of the market, but also guarantee superior product quality and a high level of customisation. This approach has seen the SCM Group used by Window Holding take centre stage. 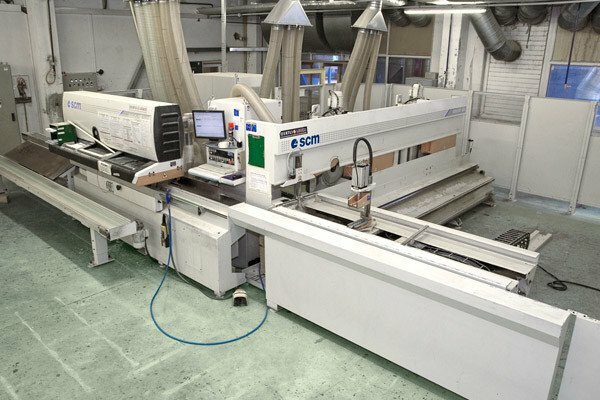 Between 2005 and 2007 the company has purchased the CNC working centre Windor 40 and the integrated line Windor 100, which have ensured the achievement of high productivity and flexibility targets, necessary to produce different types of windows, such as the “Castel Window”, designed for renovated historical buildings, therefore respectful of the exterior aesthetics with all the specifications of a modern product. The company has recently purchased two Accord 40 fx CNC machining centres, fitted with state of the art technology: MATIC automatic work table equipped with hold-down clamps of 145 mm in height, Prisma KT 5-axis machining head complete of BRC unit for accessorial machining operations. Both machines are controlled by a specialized supervisor software with online data output directly in the machining centre. “We chose SCM Technology based on our excellent experience with the Windor 40 and Windor 100 solutions, which we have used for many years. We appreciate the brand’s high degree of specialisation, the technologically advanced solutions and their reliable and prompt after sales support, which is for us fundamental in a supplier. Thanks to the versatility of the SCM solutions, we have been able to significantly increase the production of different products: front doors, sliding doors and arc windows. 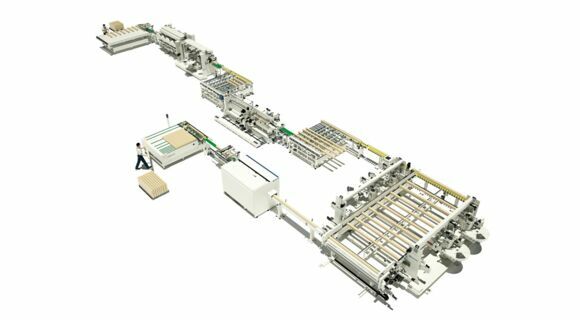 As a result,we have also achieved an almost unlimited degree of flexibility in the production of highly customized solutions”. - Vojtěch Mařak, member of Supervisory Board.